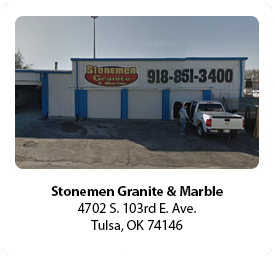 As a proud member of the Home Builders Association of Greater Tulsa we support the local building and remodeling industry directly with our products as well as indirectly through sponsorships and volunteer efforts. 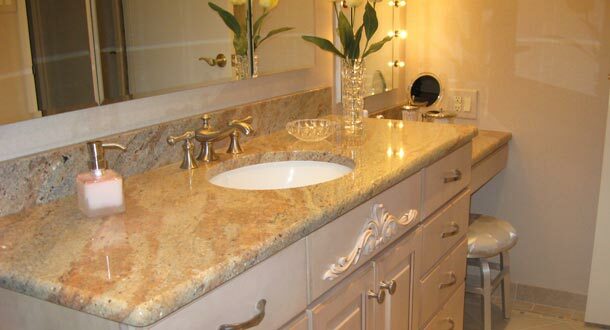 Choosing the best natural stone for your bathroom can be a challenge. That is where we can help. 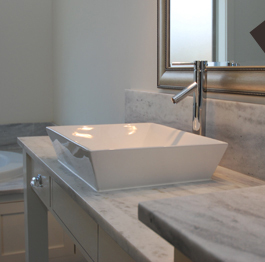 When we come out to measure your project, we walk you through the process. 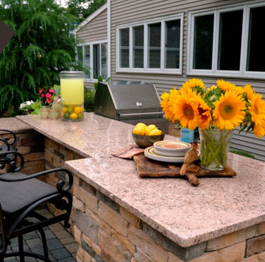 One of the hottest trends in home lifestyle is creating an appealing and functional outdoor living space. Learn how we can help you make your dream a reality. 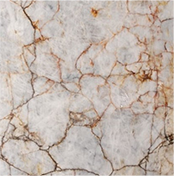 Natural stone thickness and material qualities are factors in choosing the right edge detail. 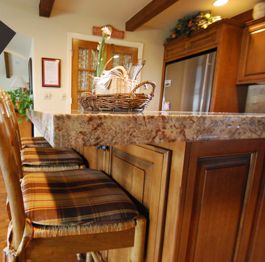 Stonemen will fabricate your stone and edges perfectly. 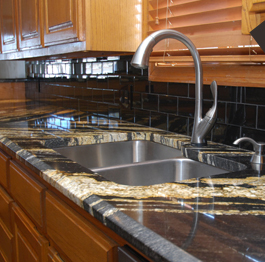 Granite is an igneous rock formed from liquid magma, cooled slowly to form a substance approaching the hardness and durability of diamond. Its hardness and density comes from the fact that it has been solidified within the earth under extreme pressure. 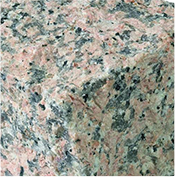 Quartzite is a metamorphic rock formed when quartz-rich sandstone or chert has been exposed to high temperatures and pressures. 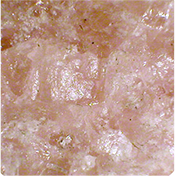 Such conditions fuse the quartz grains together forming a dense, hard, equigranular rock. 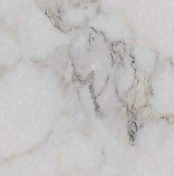 The name quartzite implies not only a high degree of induration (hardness), but also a high quartz content. 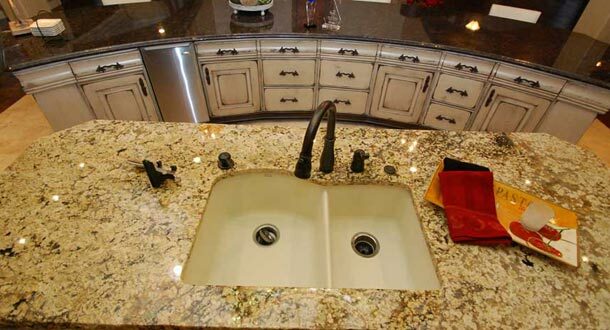 Quartz surfaces are gaining popularity. 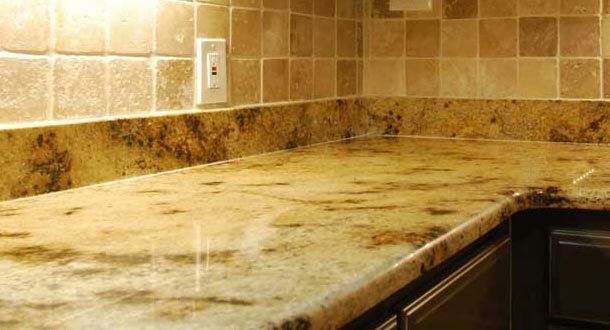 While quartz surfaces are not natural stone, they are created using natural stone. 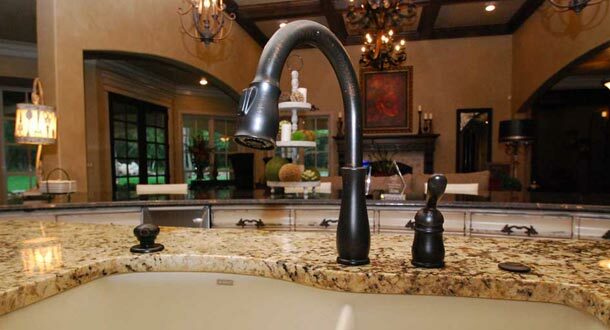 Using 95% quartz ground and mixed with resins. 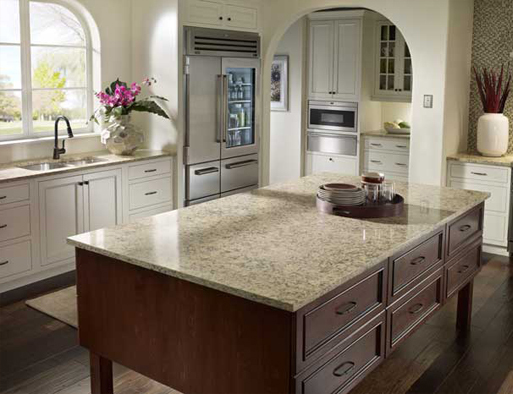 Quartz is engineered for durability.